May comes after January, right? Alright, so maybe I got a little off track. 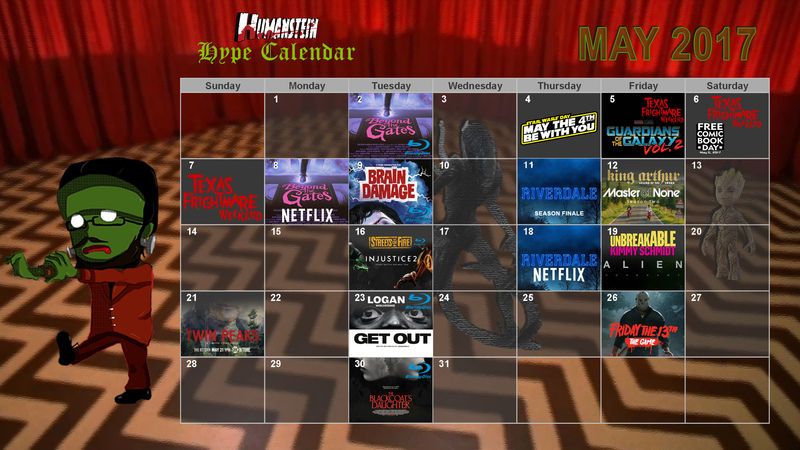 I think the Hype Calendar is a good idea and I’m going to start doing it again. Above you can find all sorts of goodies to get excited about in May, from the return of Twin Peaks to Get Out on Blu-ray. I also went ahead and included Texas Frightmare Weekend, which should prove to be a blast. 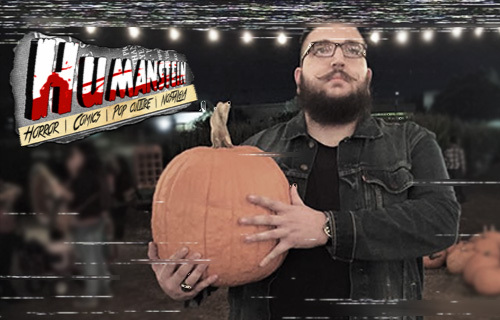 I’ll be covering it for Daily Grindhouse, and hope to meet up with loads of local Texas horror fans to hit some panels and buy some ridiculous memorabilia and prints. If ya see me, say hi!